MANDATA – The Line Mountain School District is closed today (Monday, 2/11) as an investigation from Friday’s out-of-state hoax shooting threat incident continues. School district officials say after discussions with the state police, the investigation from last Friday’s incident is not complete. It was then the district decided to close today. 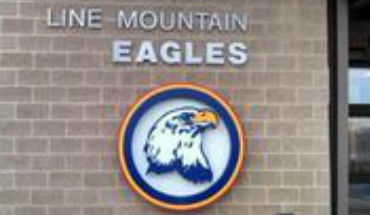 The threat was first reported around 2 p.m. Friday at Line Mountain High School. A few hours later, the threat was determined to be an out-of-state hoax. School district Superintendent Dave Campbell told us the “swatting” incident described by troopers was computer generated that made it look like it came from the state of Indiana. Campbell says the first set of students were dismissed around 4:30 p.m. Friday. The last of the students and faculty were dismissed and accounted for around 5:15 p.m.